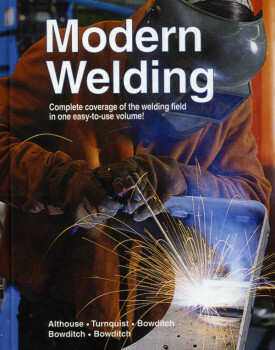 Click to view or download Southern California Welding Training and Testing Center’s 2018 Student Catalog. 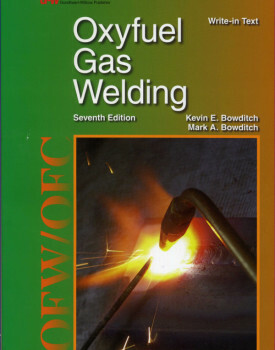 Click to view or download Southern California Welding Training and Testing Center’s 2017-2018 Performance Factsheet for Certified General Welder. 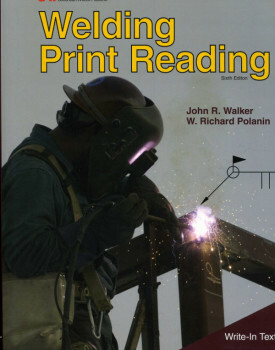 Click to view or download Southern California Welding Training and Testing Center’s 2017-2018 Performance Factsheet for Pipe Welder. 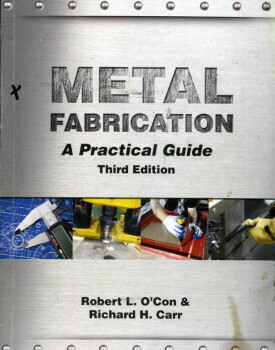 Click to view or download Southern California Welding Training and Testing Center’s 2017-2018 Performance Factsheet for Combination Welder. 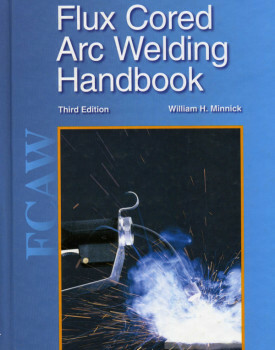 Click to view or download Southern California Welding Training and Testing Center’s 2017-2018 Performance Factsheet for Structural Welder. 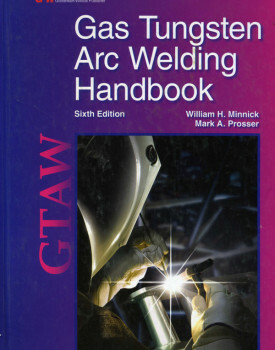 The bulk of the in‐house library at SCWTTC is made up of several complete curriculums along with applicable selected chapters from selected Goodheart – Willcox series, textbooks these include classes in safety, trade math, hand tools and the reading of drawings and blueprints. 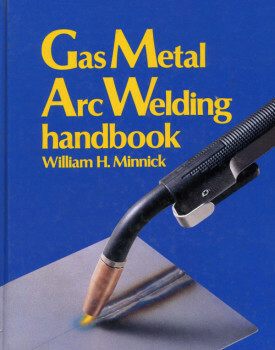 In addition we have several AWS reference books, including Terms and Definitions, Destructive Testing of Welds, Standard Symbols and Welding Inspector Technology. 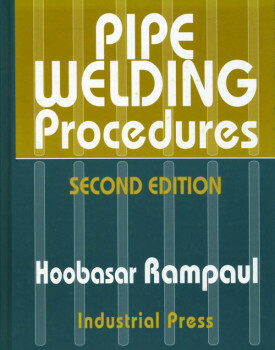 Also available are pipefitter and welding pocket manuals and handbooks from various publishers and several technical welding books.